WireCAD v9 Released into the Wild! 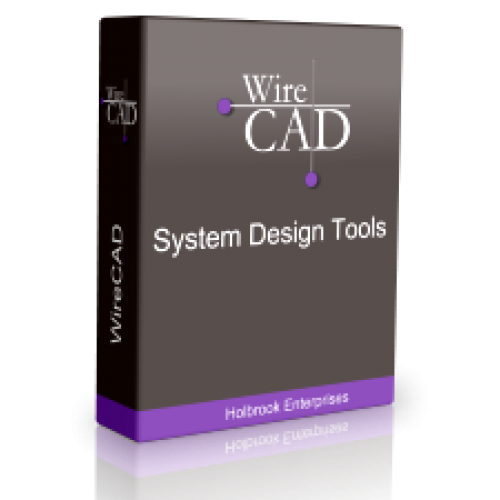 We have released WireCAD version 9. We have added a bunch of cool features for you. 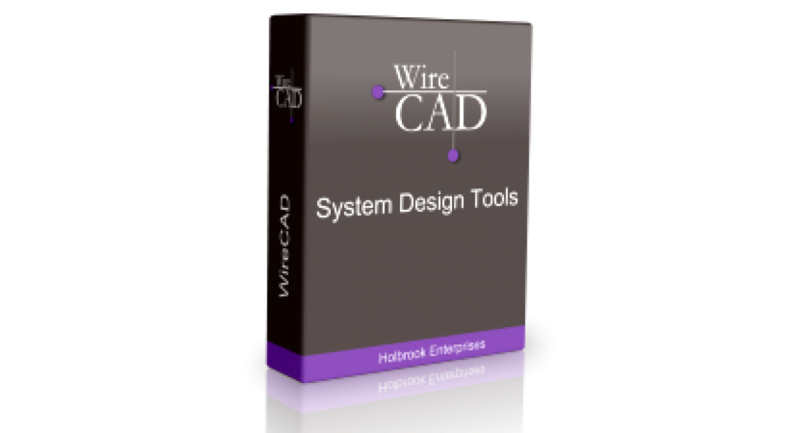 We now offer WireCAD Pro as a monthly, quarterly, or yearly subscription that you can turn on/off as needed. Your subscription includes the PRO version of the software and full technical support. Now it's easy to swap equipment even if the equipment has different ports and even cable numbers. We have added a rules engine to transform data on the fly. During SysName assignment before the dialog is shown. During SysName assignment after the dialog is shown. During Cable Number assignment before the dialog is shown. During Cable Number assignment after the dialog is shown. WireCAD keeps track of two classes of data. 1. Primary - examples of primary data include: SysNames, Cable Numbers, Locations, Drawings. This data is of cardinal importance. We always want this data to accurately portray what goes on in the drawing/database. 2. Secondary - Indexes are secondary or transient data. The indexes are link data relating the primary data bits to each other. You can view the indexed data in the primary data grids as sub grids with the [+] button. You can also view the indexed data in individual grids. Added support for project level signal types. There is now a Project Signal Types grid to set signal type specific properties. This will allow you to have different projects with differing signal type structures. We have renamed the global Signal Types database to Default Signal Types. Signal types first search the project signal types database and if not found pull data from the default signal types. We have modified grids that ripple to only fill the ripple list if fields of consequence are edited. If your index data is current you will have the option to ripple directly to the drawings where the equipment/cables are known to exist.